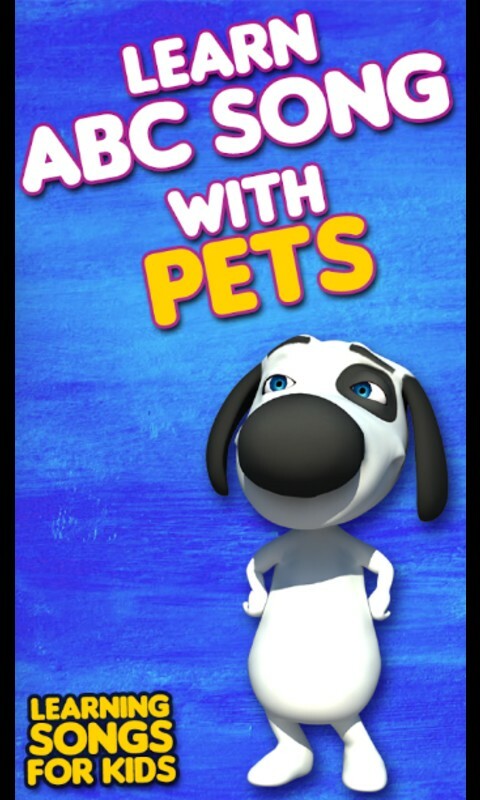 ABC Alphabets Kids Songs & Nursery Rhymes in English is an entertaining kids learning 3D game for learning Colors, English alphabets and phonics in a fun way. 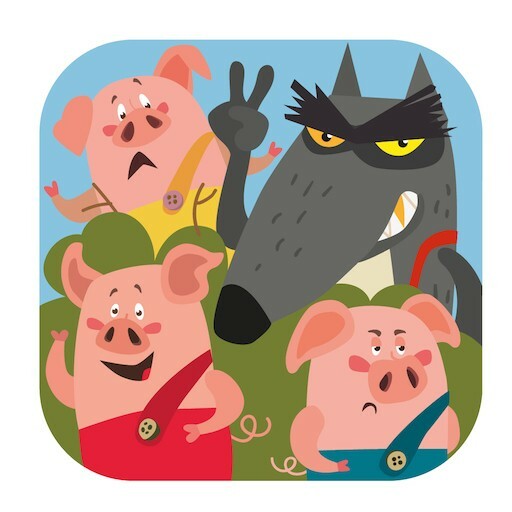 This Kids color Episode app engages toddlers with its amusing graphics and fun learning characters. 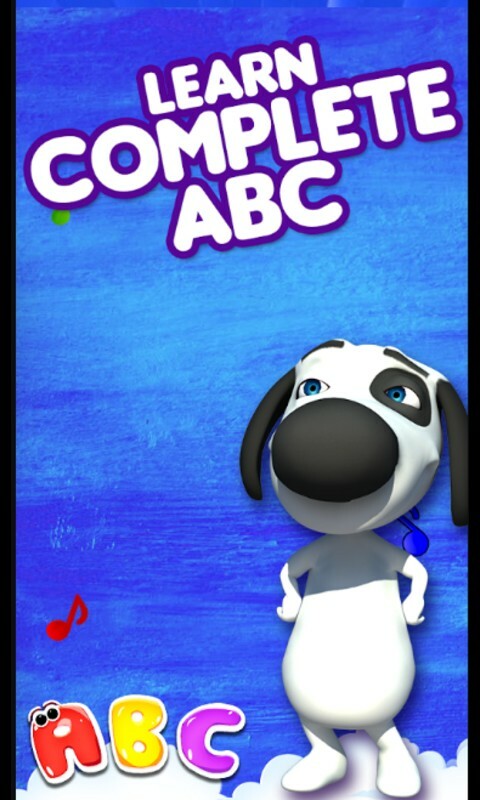 ABC Kids Alphabets Song app includes nursery rhymes with phonics Episode which will help the kid to learn English Alphabets and the sound to ABC alphabets and colors. This Mom's Choice Parenting App is best for working mother to help their kids in learning ABC alphabets songs, Colors, phonics, English alphabets, sound of alphabets and phonics songs for children. 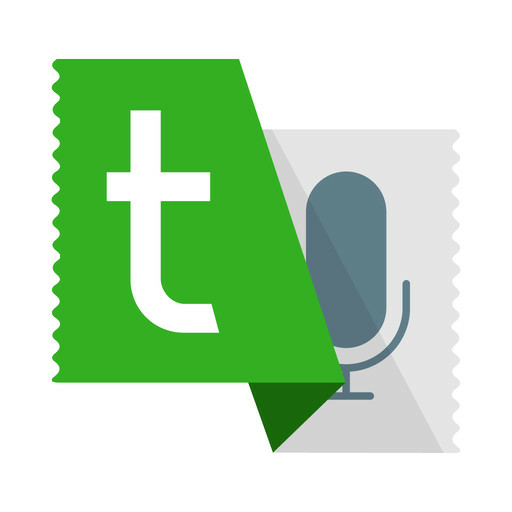 It is a complete package for kids grooming by helping the kids to learn English sounds of alphabets. • Four characters which will help your kid to giggle along rhyming the sounds of English alphabets. 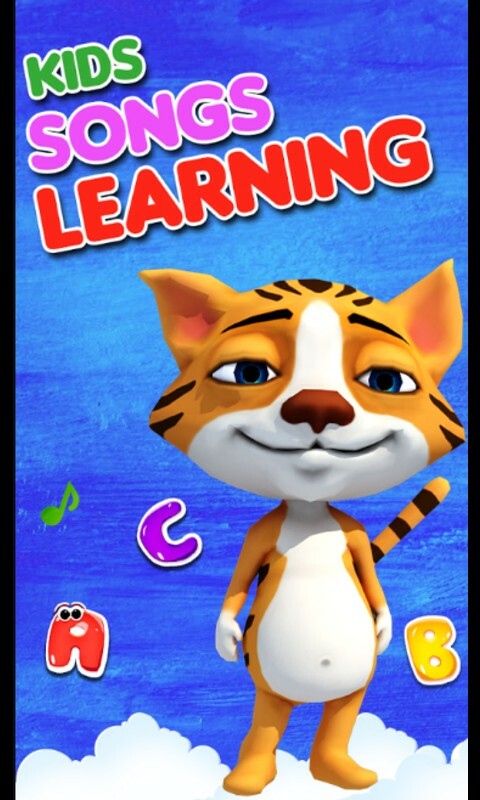 If you are a parent and looking for an amazing app that will entertain your kid/toddler and help him to learn sounds of English alphabets without getting him bore then this episode of ABC Baby Color & Songs and kids nursery rhymes is the right app for you. 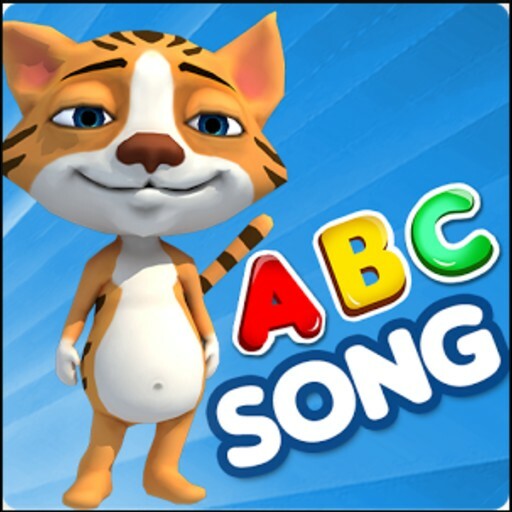 Download this best kid ABC Alphabets Song in English, review and rate us!